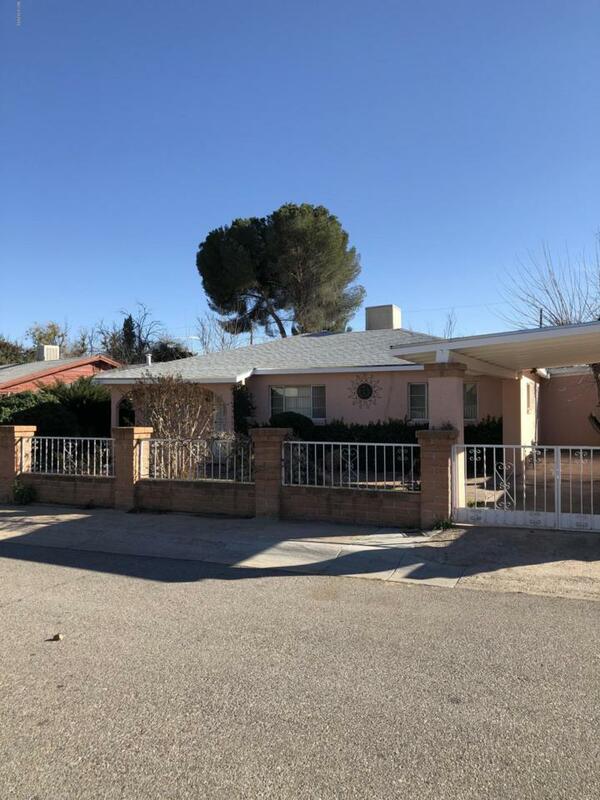 Centrally located home in Nogales near shopping and dining. This home has 2800 square feet of living space. Spacious living room, family room, garden area with large windows and a wood burning fireplace are some of the features this home has to offer. Front outside entry area has mature trees and landscaping. A must see! Courtesy of Burns Realty, Inc.. Listing provided courtesy of Burns Realty, Inc.. Listing information © 2019 MLS of Southern Arizona.